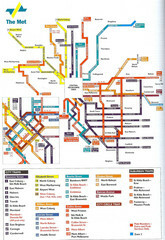 A map of tram service in Melbourne. 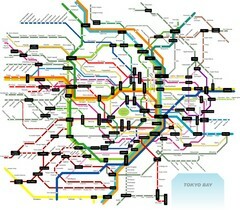 A detailed public transportation map of Melbourne, Australia. 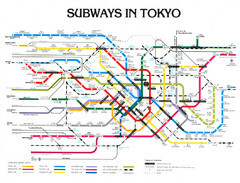 Unofficial diagrammatic subway map of Tokyo, Japan. 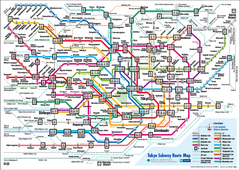 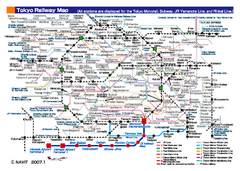 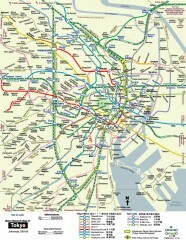 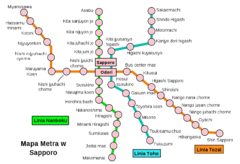 Map of Tokyo subway metro and transportation system. 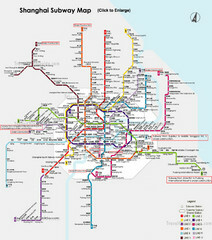 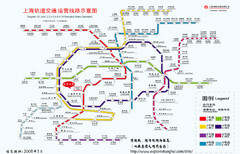 Shows lines 1-9 of the Shanghai, China metro network. 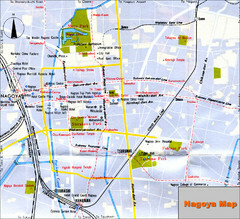 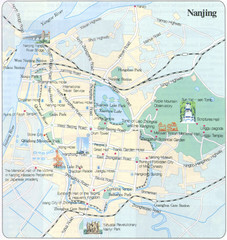 Unofficial map. 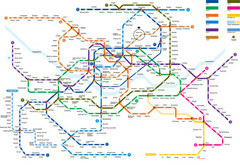 Shanghai, China Map showing the Metro Network(subway) for Shanghai in English. 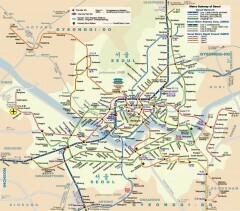 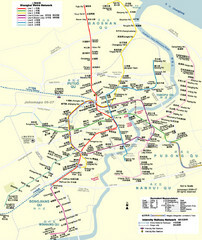 Subway map of Seoul, Korea. 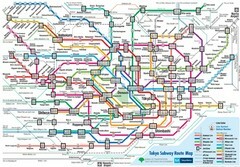 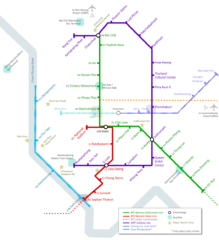 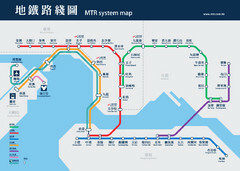 Clear map of Sappora's subway system. 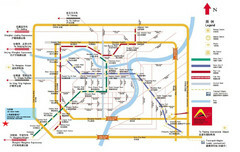 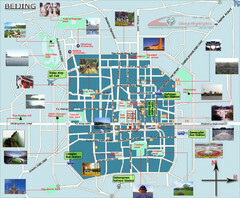 Subway map of Beijing, China. 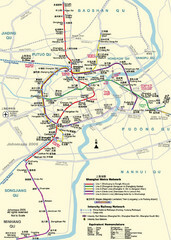 Shows estimated travel times. 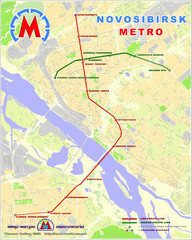 The metro lines in Novosibirsk are marked on this detailed map. 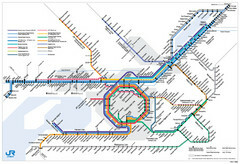 Transit Muni system map shows all bus, subway metro, cable car, and streetcar routes.